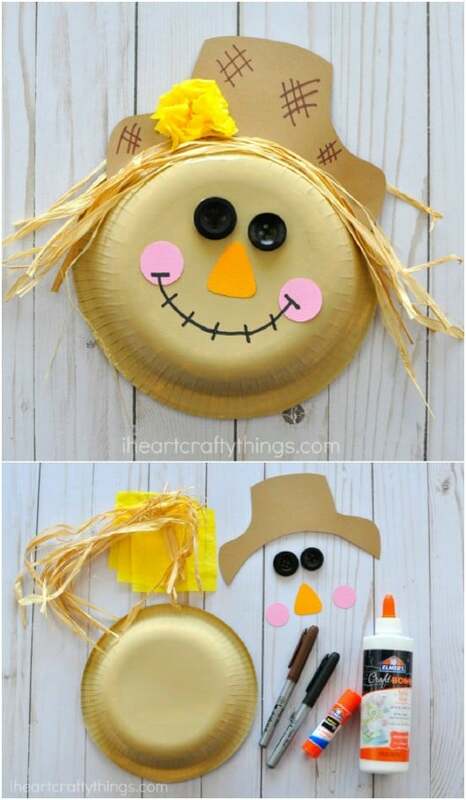 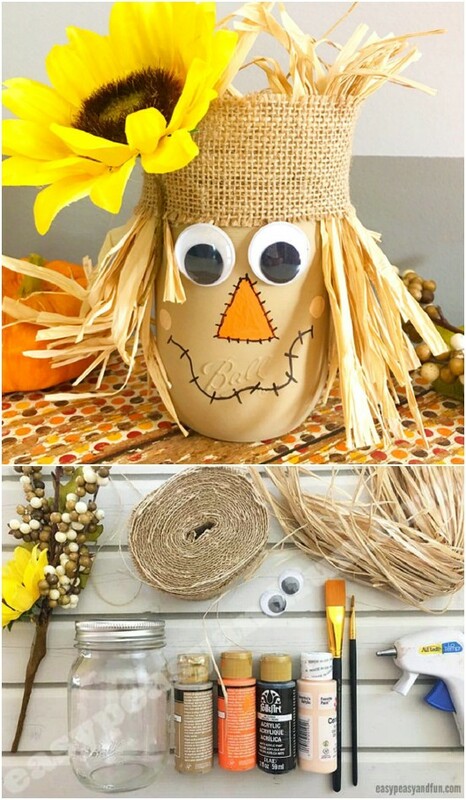 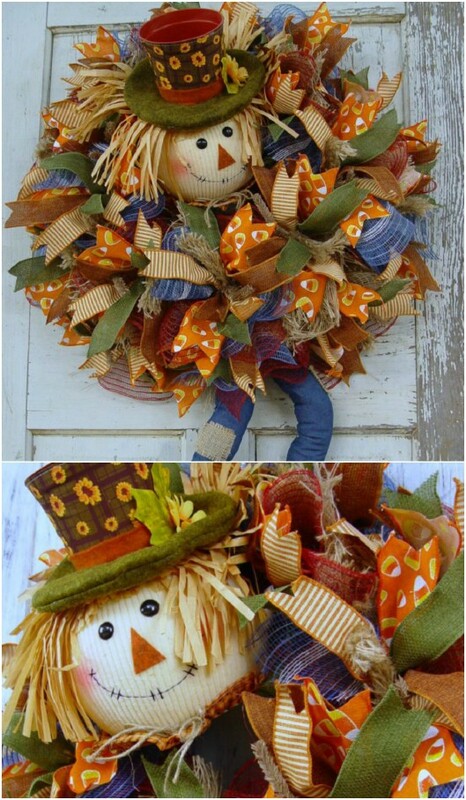 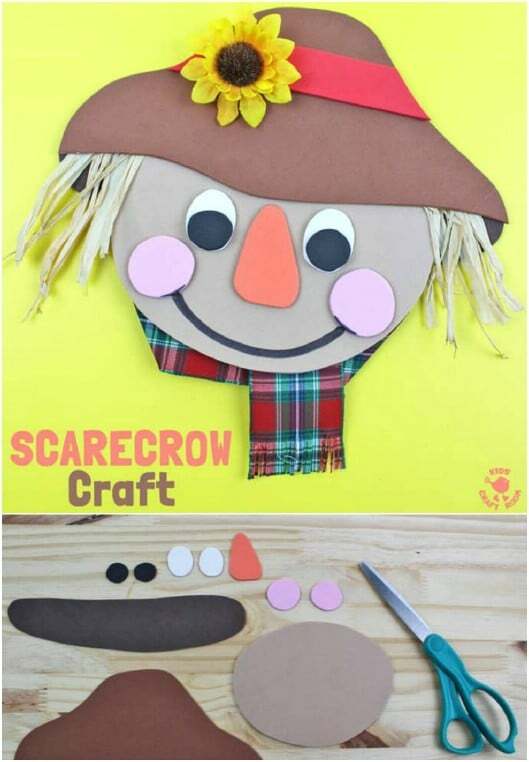 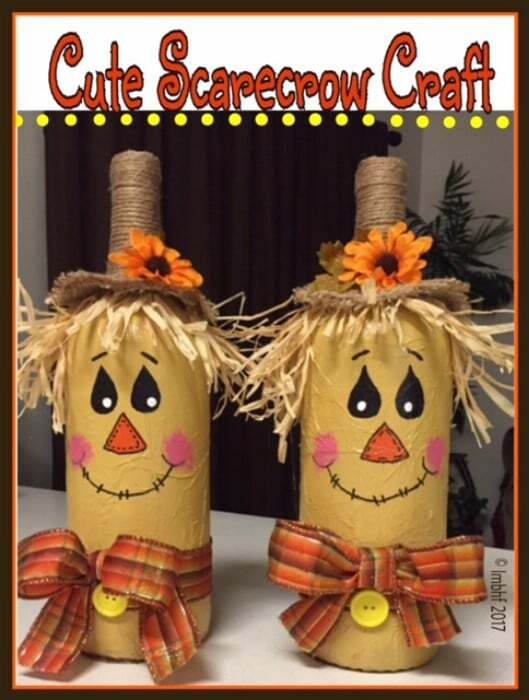 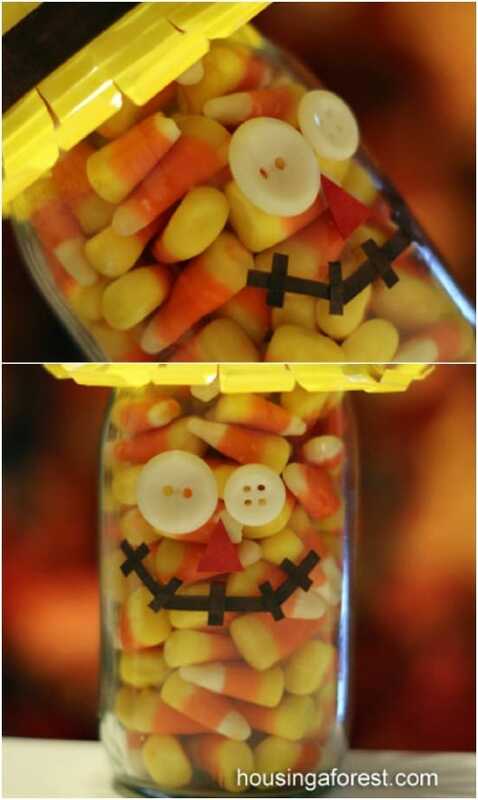 Fall means scarecrows, and that means a fun fall craft for the kids! 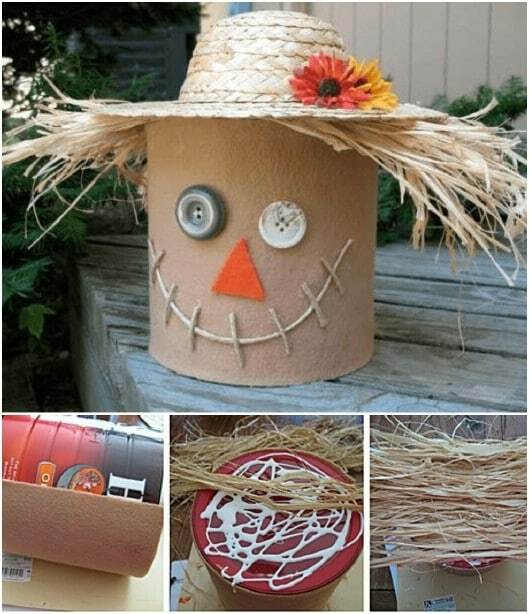 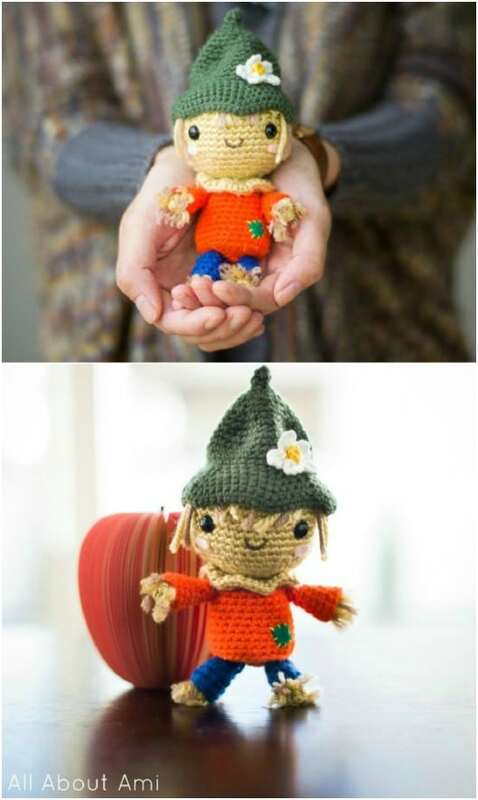 Get inspiration for fun, festive or scary scarecrows with the following DIY scarecrow ideas. 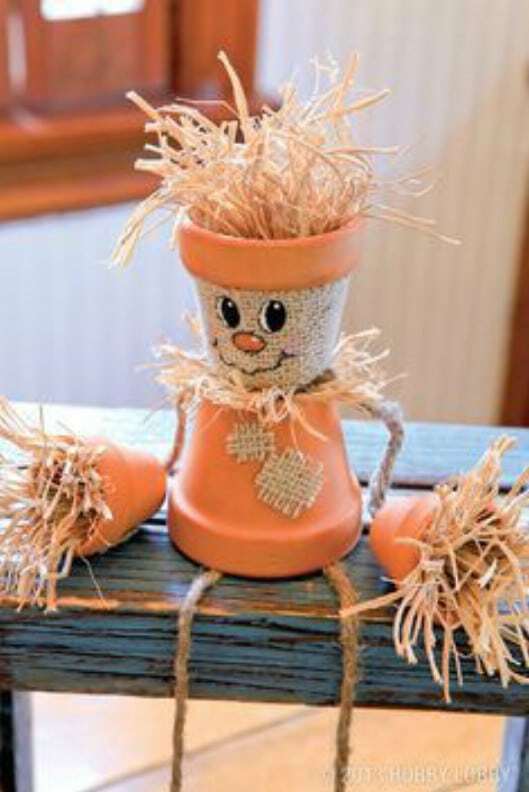 There’s not a reason why your scarecrow needs to be limited to standing stiffly in your garden. 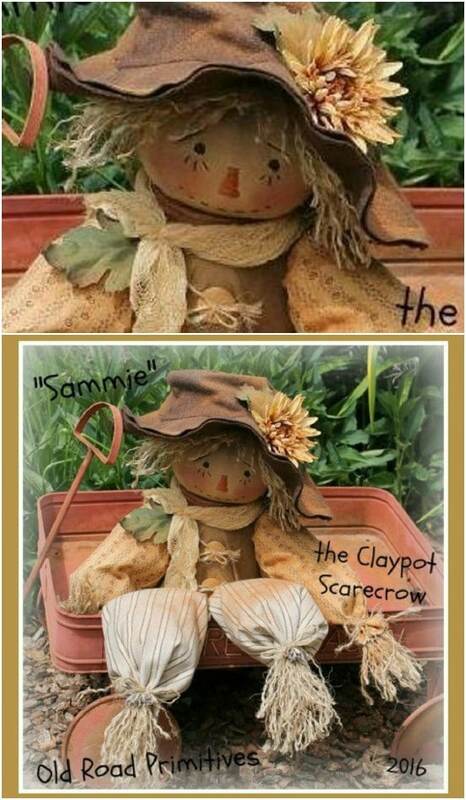 Although the scarecrow is an enjoyable, tried-and-true procedure. 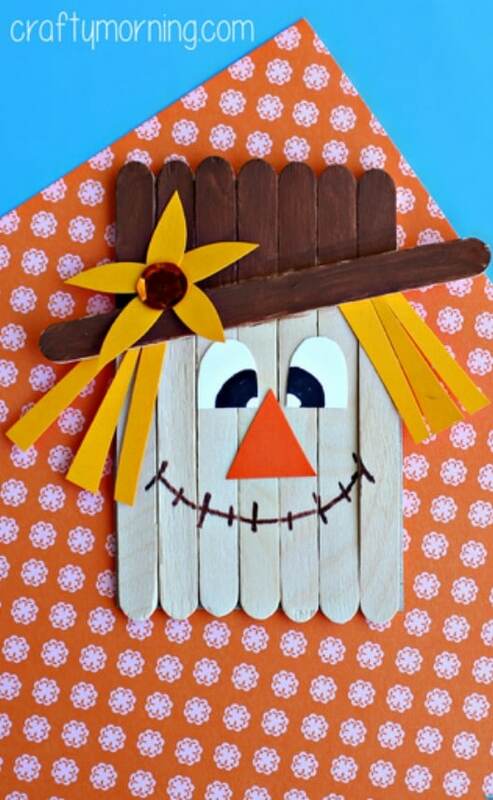 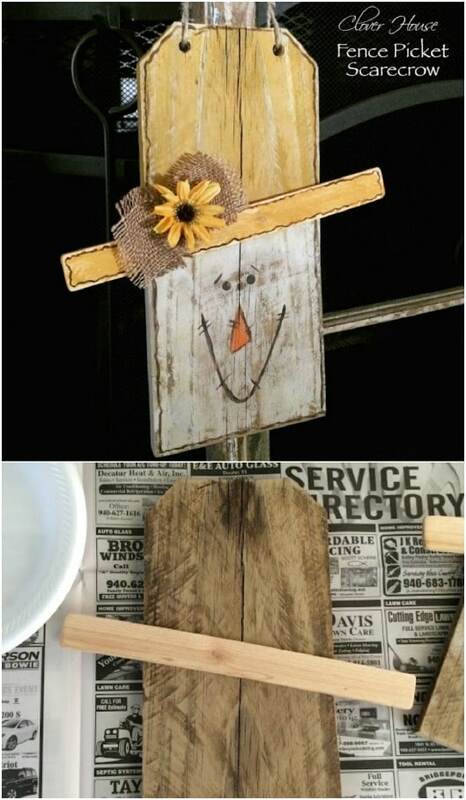 Learn how to make this super easy and quick popsicle stick scarecrow craft for kids.